What is a "Super DUI" in Alabama? What are the penalties for a 0.15 BAC DUI Conviction? What is the penalty for First (1st) Conviction DUI in Alabama? What is the penalty for First (1st) DUI conviction over 0.15 BAC in Alabama? What is the penalty for a Second (2nd) Conviction DUI in Alabama? What is the penalty for a Second (2nd) DUI conviction over 0.15 BAC in Alabama? What is the penalty for a Third (3rd) Conviction DUI in Alabama? What is the penalty for a Third (3rd) DUI conviction over 0.15 BAC in Alabama? What is the penalty for a Fourth (4th) or Subsequent Conviction Within 5 Years? 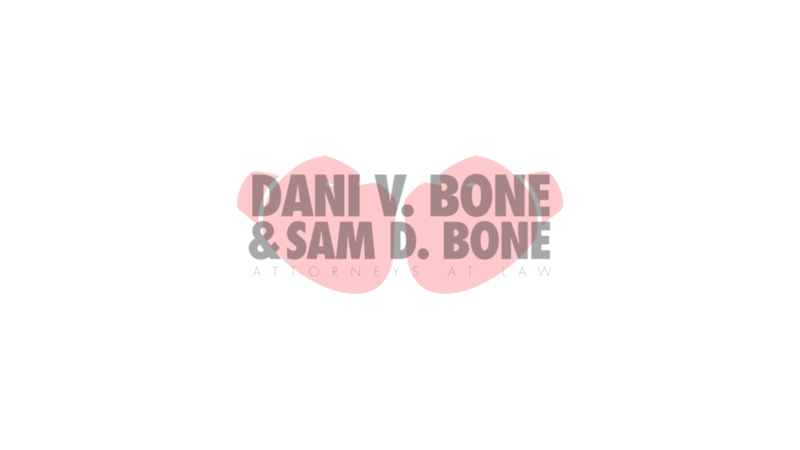 What is the penalty for Fourth (4th) DUI conviction over 0.15 BAC in Alabama? Newer PostWhat is a youthful offender hearing in Alabama? Older PostWhat are presumptive sentencing guidelines in Alabama?